We’d are happy to tell you about an amazing group of forward thinking individuals in South Africa that have gone through such great lengths to build their QEG. 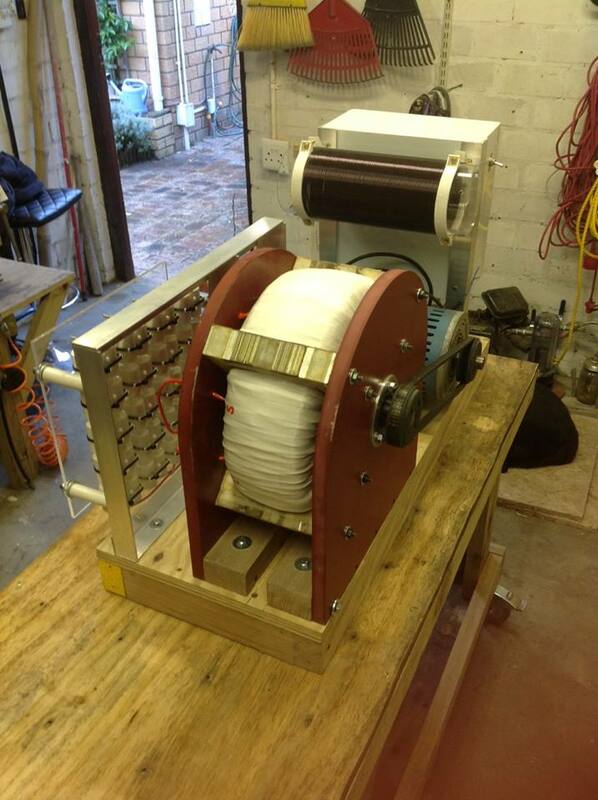 Check out the beautiful job they did on building their own torroidal winder to wind the core! And here is there QEG just before wiring…. And finally, the exciting video when the team achieved resonance! We are so happy to know that there are groups out there like this that can benefit tremendously from the latest updates James is about to post on the be-do.com website. Thank you to everyone around the world who have helped co-create this project!